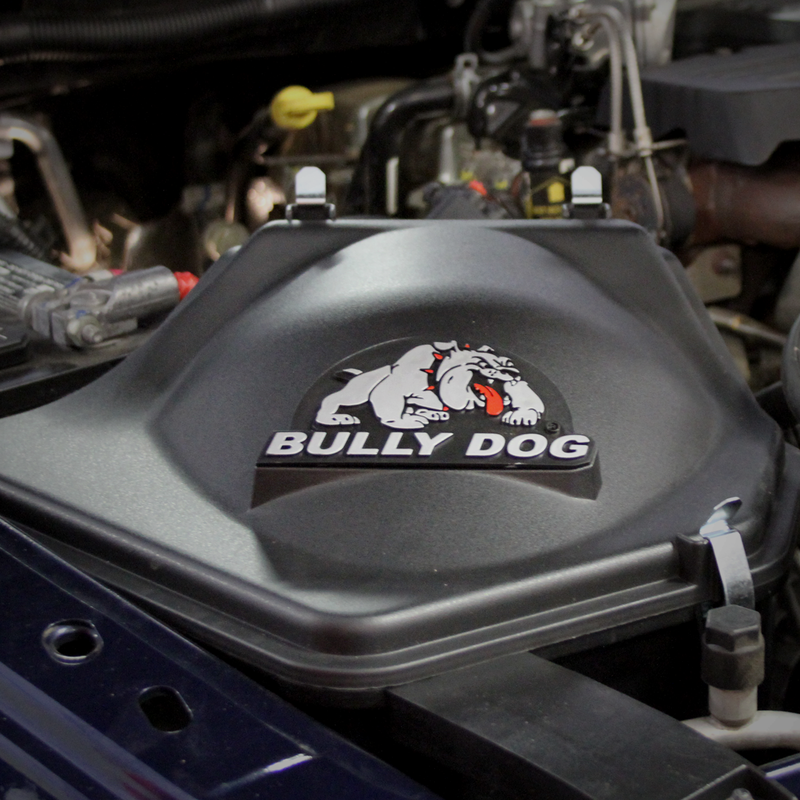 Bully Dog's Rapid Flow Air Intakes have been precision designed and tested for optimal cold air flow and decreased air turbulence. 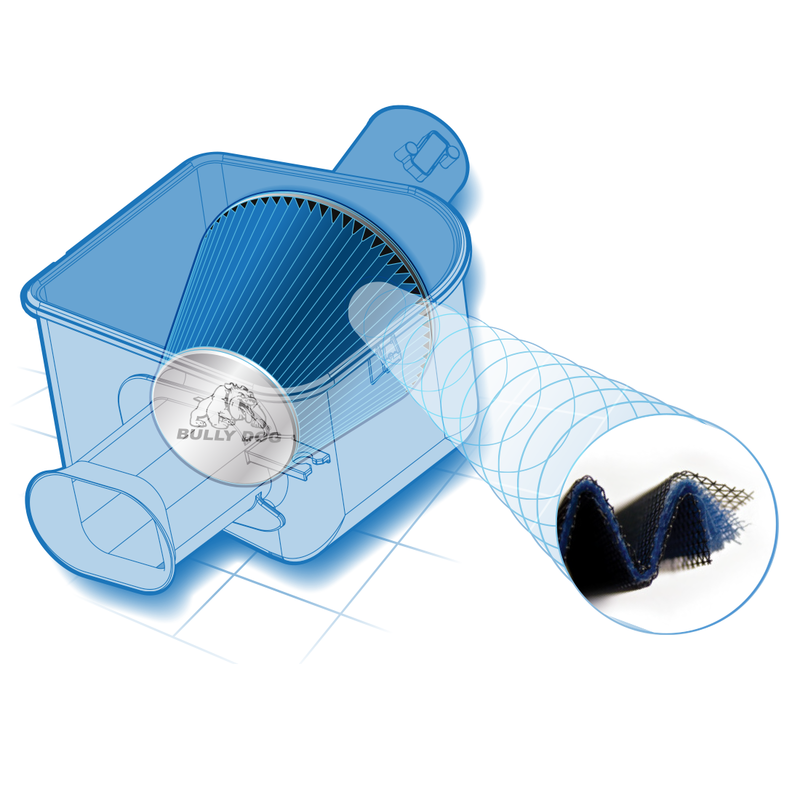 A high flow 8-layer cotton gauze air filter provides maximum filtration to protect your motor without limited airflow. 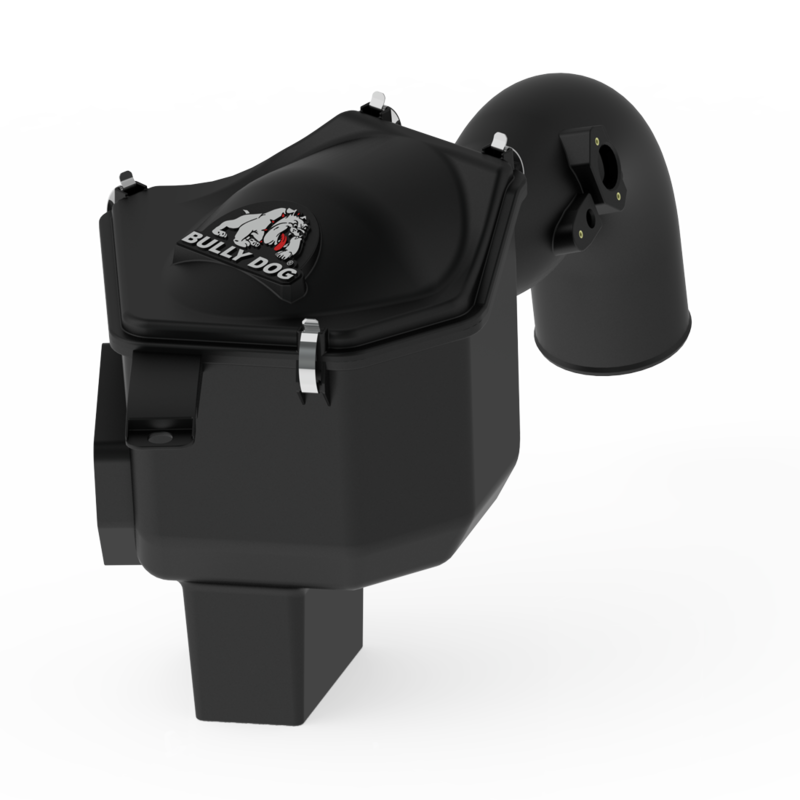 Our Intakes have been specifically designed to mount right in the stock location for easy installation and great looks. 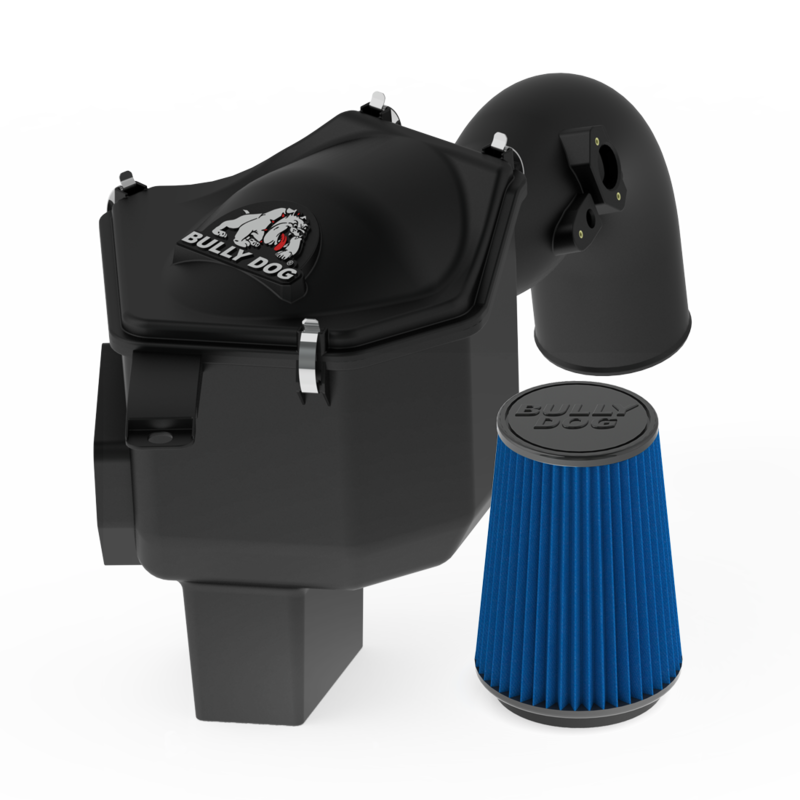 Bully Dog's Rapid Flow Air Intake System delivers cold, dense air to the vehicle's engine, easily outperforming OEM air intakes providing additional horsepower, torque and fuel efficiency. Our Air Filters are manufactured under ISO 5011 specifications to ensure quality. Quick and easy install achieved by snap on parts and easily assembled fittings makes the installation process simple. To help extend filter life and protect from larger debris. This software allows you to download logged performance tests from your GT and output your performance results onto your PC. 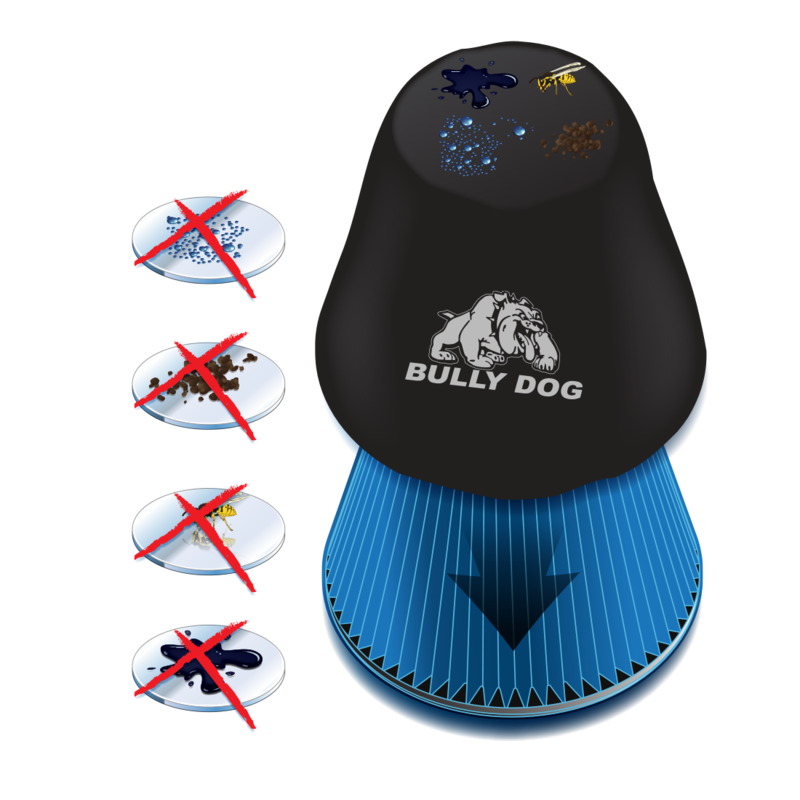 The Update Agent is an online software program created to update electronic Bully Dog Products. Download the Update Agent today! RFI Ram 07-12 6.7L Cummins? 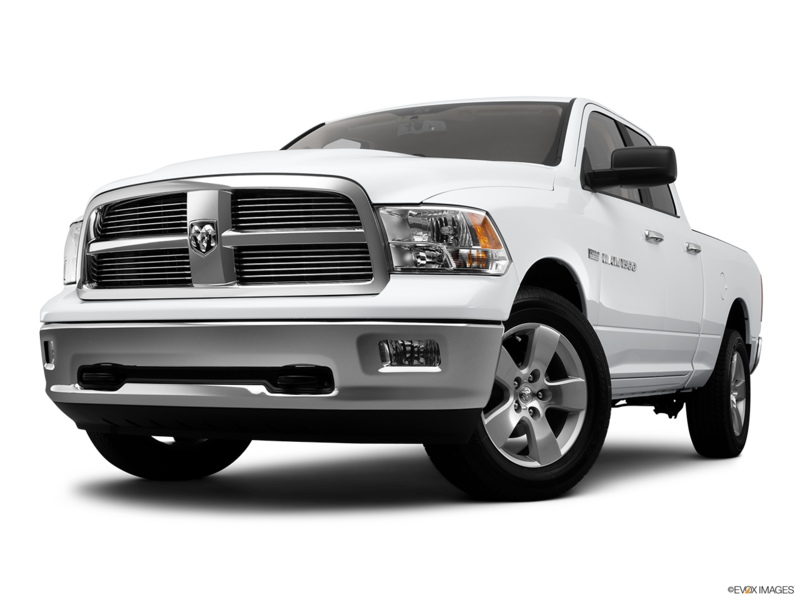 Tell us more about your experience with the RFI Ram 07-12 6.7L Cummins. Your honest opinion helps people make smarter decisions. We all appreciate that.